Provide comfort for the family of Delora Marmillo with a meaningful gesture of sympathy. Delora E. Marmillo, 86, passed away on Thursday March 28th at the Albany Medical Center in Albany, New York. She resided on Pine Valley Road with her husband of sixty-six years, Frank J. Marmillo. Delora was born on May 4, 1932, in Pittstown, NY, daughter of the late Edward and Neva (Lewis) Brundige. She was educated at schools in the Pittstown area. Delora worked at the Bennington Price Chopper for twenty-four years, as a cashier. She enjoyed time spent with her family and was a communicant of the Immaculate Conception Church in Hoosick Falls. Survivors other than her husband Frank include their children Debra Keough (Roy) of Greenwich, NY, Francis Marmillo (Linda) of Hoosick, NY, Michael Marmillo (Christine) of Bennington, VT, grandchildren Steven Marmillo (Yolanda), Alicia Dickie (Aaron), Nicole Marmillo, great grandchildren Wyatt Dickie, Joseph Cash Dickie, also several nieces, nephews, great nieces and great nephews. She is predeceased by two sisters Irene Church, Anna Houser also two brothers George and Lewis Brundige. in Hoosick Falls. Relatives and friends may call at the funeral home on Tuesday April 2nd from 5:00 – 7:00 pm and on Wednesday from 10:00 am until the start of the service. The burial will follow the service at the St. Mary's Cemetery in Hoosick Falls. 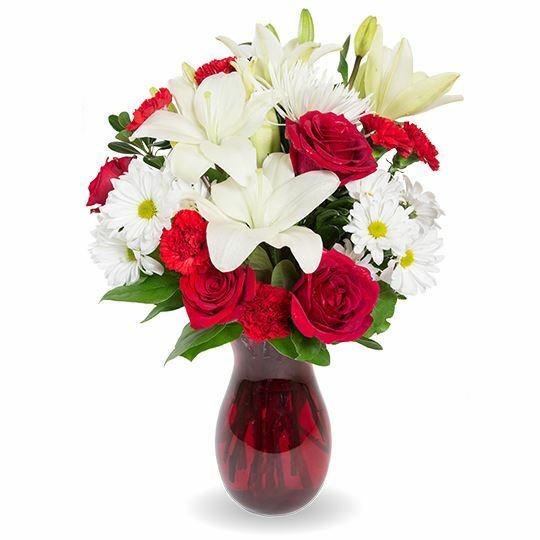 To send flowers in memory of Delora E. Marmillo, please visit our Heartfelt Sympathies Store. We encourage you to share your most beloved memories of Delora here, so that the family and other loved ones can always see it. You can upload cherished photographs, or share your favorite stories, and can even comment on those shared by others. 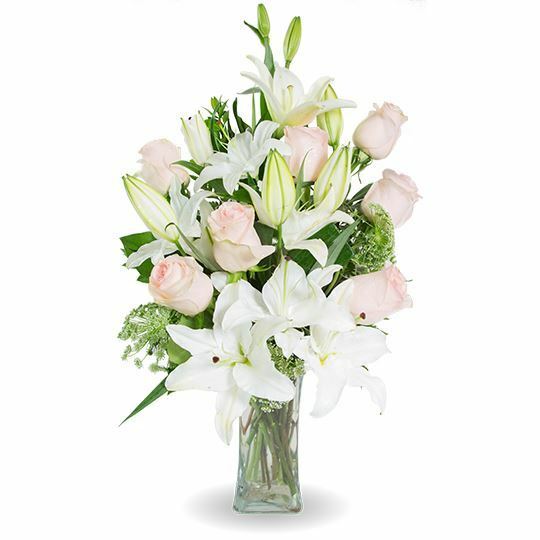 The Hayes Family - Barry, Jess, Derek and Samantha, Lori Augustine (Yandell), and others have sent flowers to the family of Delora E. Marmillo. The Hayes Family - Barry, Jess, Derek and Samantha purchased flowers for the family of Delora Marmillo. Uncle Frank & Family...Our thoughts and prayers are with you. Lori Augustine (Yandell) purchased flowers for the family of Delora Marmillo. Our Condolences to Debbie and her Family. Allison and Marc Rivers purchased the The FTD Always Remembered Bouquet for the family of Delora Marmillo. May the family of Delora E. Marmillo please accept my sincere condolences hoping you find comfort in God's words at Acts 24 : 15 and Psalm 37 : 29.